Explained: What Betty Boo and the Bitmap Bros have in common! Just who does play games? 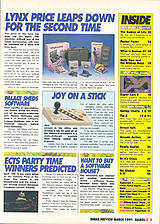 Note This first issue came free with Zzap! 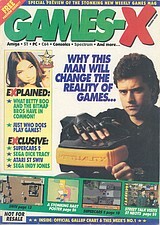 issue 71, March 1991.